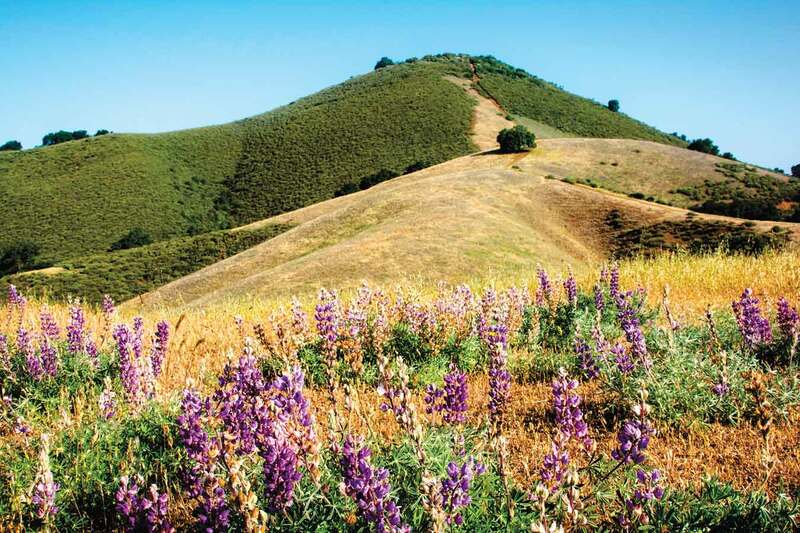 The Open Space Authority has conserved over 25,000 acres of open space for natural resources such as habitat, water, recreation, and agriculture. 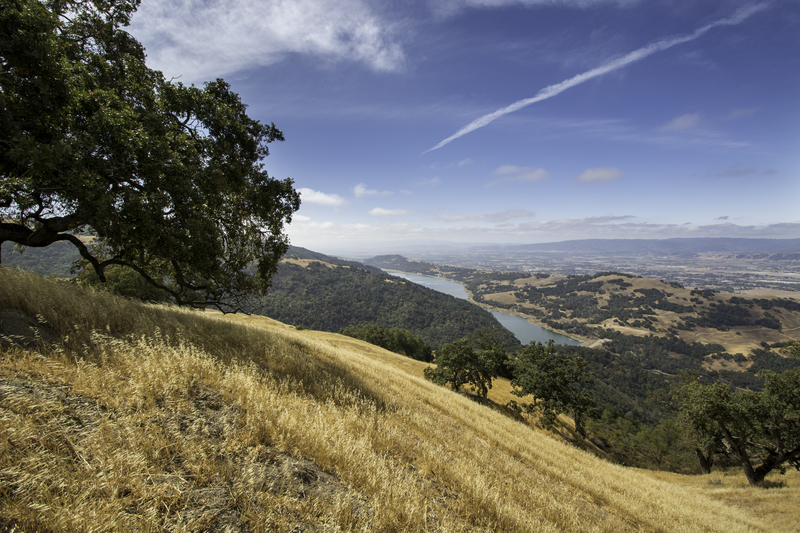 To implement the land protection goals in the Santa Clara Valley Greenprint, we work with willing landowners to secure property as permanently protected open space. 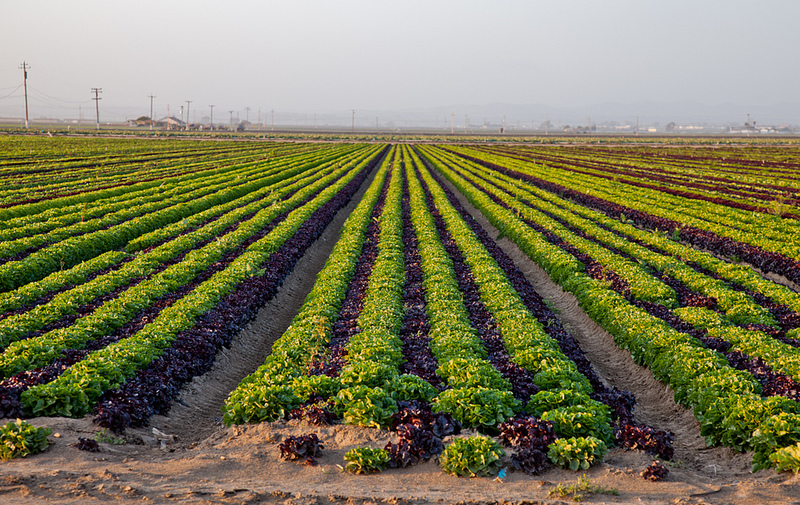 The Authority can purchase a property outright, accept donations of land, or place a conservation easement on a property, which allows the landowner to retain ownership and enjoyment of the land while limiting development on it in perpetuity. The Open Space Authority is accredited by the Land Trust Alliance, which assures that our work meets the best practices and standards for professional land conservation. Our staff takes pride in working collaboratively with landowners to protect our open spaces. 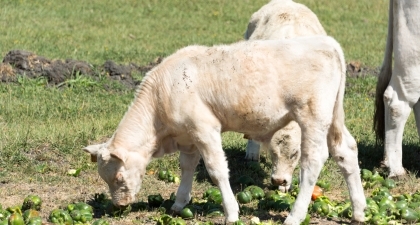 Learn more about our land conservation process. The first preserve we opened comprises of majestic oak woodlands, rolling grasslands and chaparral communities. It is a key watershed shelter for Penitencia Creek and houses protected wildlife species such as the red-legged frog and golden eagle. 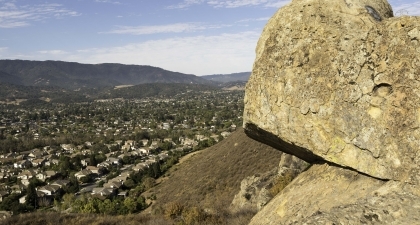 The preserve has over 10 miles of trails and is part of the Bay Area Ridge Trail. Our largest preserve, with over 12 miles of trails, including an ADA accessible paved loop trail around the meadow. 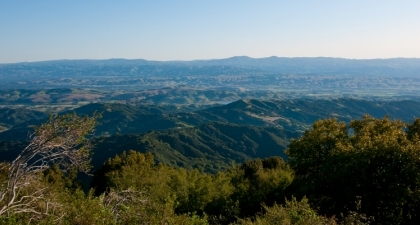 Visitors can see spectacular views of the Diablo Range and Mt. Hamilton as well as native oaks, creekside habitats, and Western pond turtles during docent-led hikes to Hidden Lake. 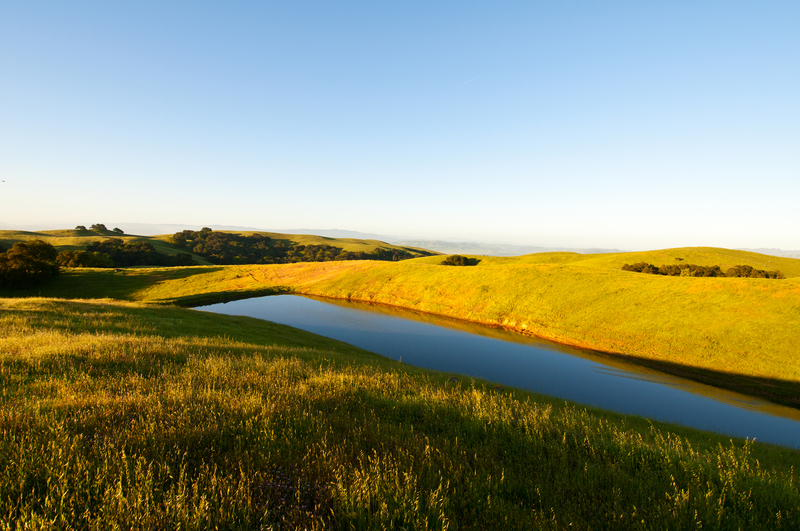 Coyote Valley is full of conservation values including a rich cultural history, valuable water resources, exceptional recreational opportunities, farm and ranchland, and a critical wildlife corridor. 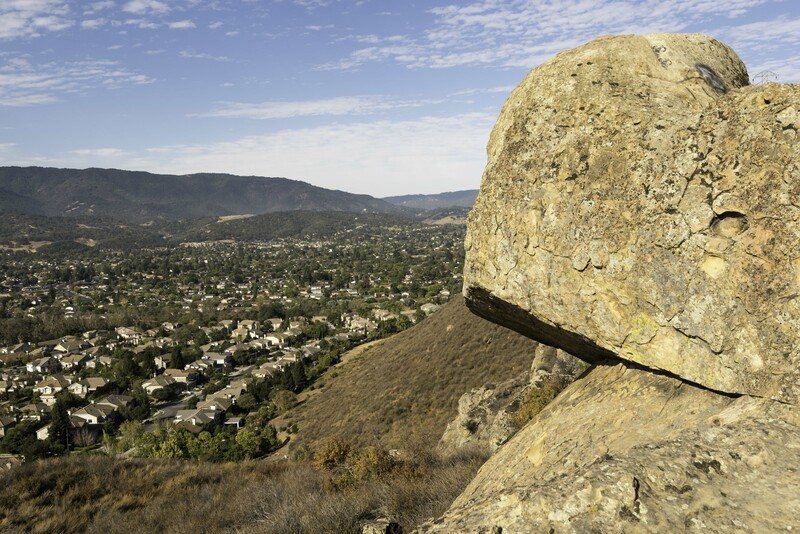 It has 328 acres of serpentine rock outcroppings, oak savannas, and beautiful views of the valley. A spectacular preserve that is vital for its vast natural resources. 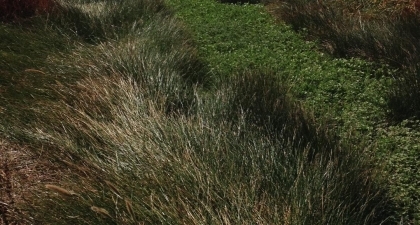 The extensive serpentine grassland is habitat for 14 rare species including the federally threatened Bay Checkerspot butterfly, Tule elk, and burrowing owls. 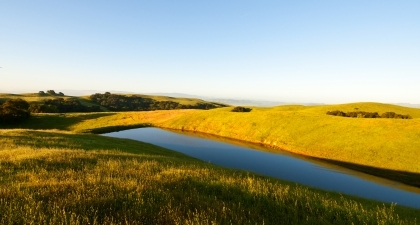 The property is also the source of 3 streams that feed into Coyote Creek and provides critical recharge to the groundwater basin. 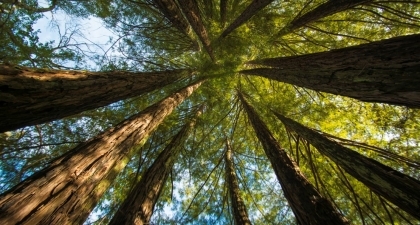 The Authority's first acquisition that permanently protects part of a majestic redwood forest. 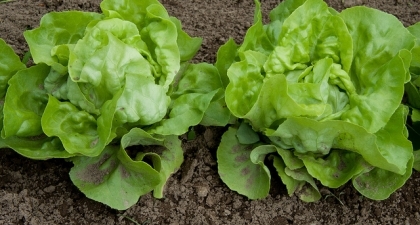 This property has very high conservation values in terms of biodiversity and water resources. 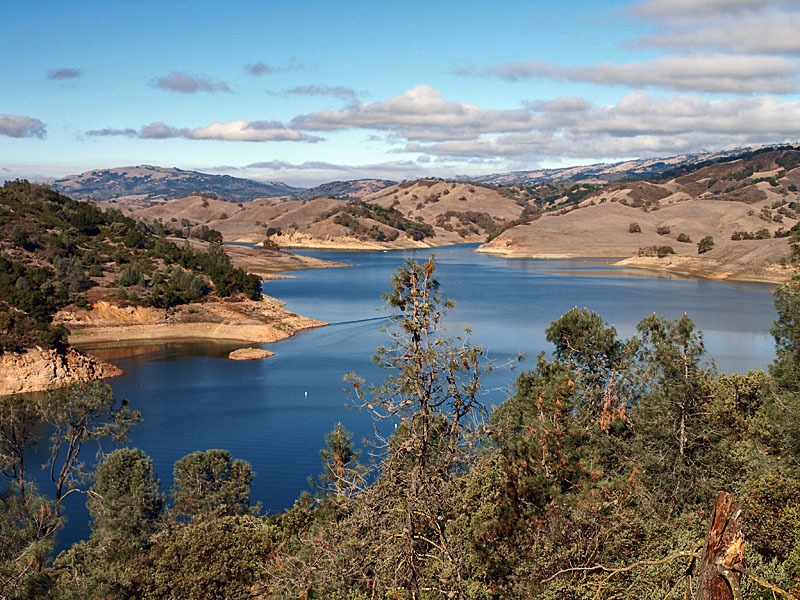 It is located in an area that receives the highest amount of rainfall in the County. A tributary to Uvas Creek and a main stem of Croy Creek run through the property, which contain habitat for native fish, such as rainbow trout and riffle sculpin, and potential habitat for the threatened California red-legged frog and the foothill yellow-legged frog. 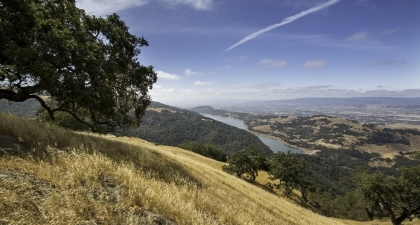 Located next to Henry Coe State Park between Anderson Lake and Coyote Lake, this key property links nearly 105,000 acres of public lands into a contiguous network from north of the Santa Clara County line to Pinnacles National Park in San Benito County. 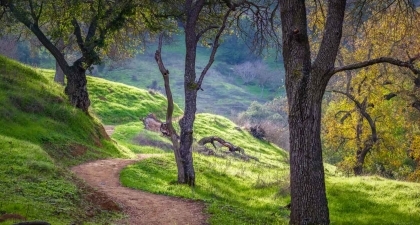 The Authority contributed $500,000 in Measure Q funds and secured a $2 million grant from the Gordon and Betty Moore Foundation towards Santa Clara County Parks' acquisition of this magnificent 2743-acre property. The conservation easement ensures that the park, recreation, and open space values of the property are protected forever. 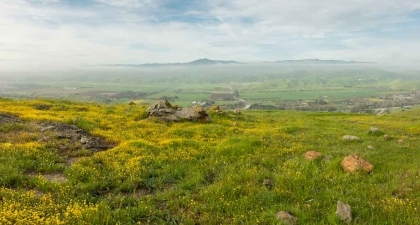 Located on Santa Teresa Ridge in San Jose's Santa Teresa neighborhood, this land is a gateway to 1,500 acres of open space land. 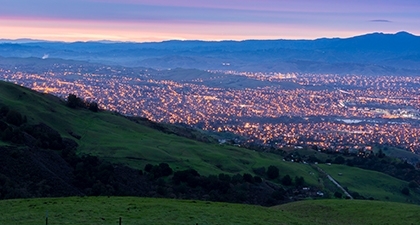 It provides sweeping views across the Almaden Valley to downtown San Jose and the Mt. Hamilton Range. The property has prominent sandstone rock outcroppings and was once part of the historic Greystone Quarry. Located above Cherry Flats Reservoir, the Upper Penitencia Creek conservation easement, owned by the Santa Clara Valley Water District, protects riparian areas along Upper Penitencia Creek and important habitat for sensitive species like the California red-legged frog, California tiger salamander, and golden eagle. 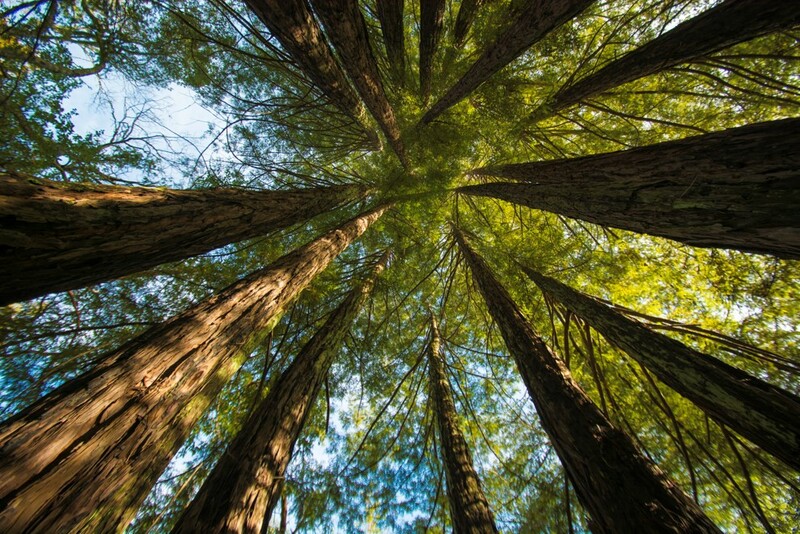 Located in the Southern Santa Cruz Mountains, Little Uvas Creek consists primarily of serpentine hardwoods and grasslands, grey pine, and oak woodland. 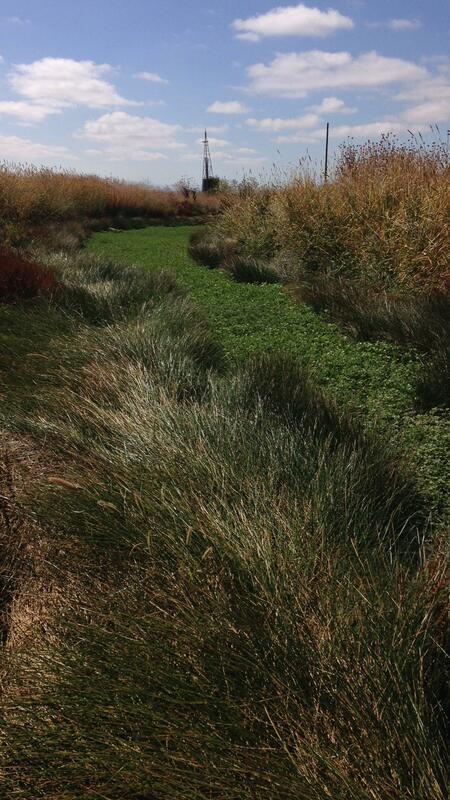 A total of five perennial ponds are located on the property. Docent-led hikes visit the ponds to watch Western Pond turtles. 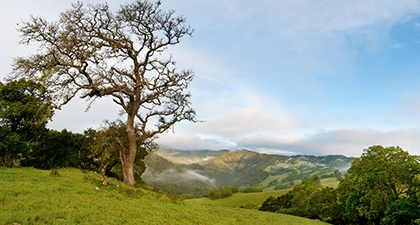 In exchange for the Authority's funding contribution to Santa Clara County Parks' acquisition of the property, the Seven Oaks Hill conservation easement ensures that the property will remain public open space in perpetuity and conserves natural, scenic, and open space values for habitat, wildlife, and passive recreational use. 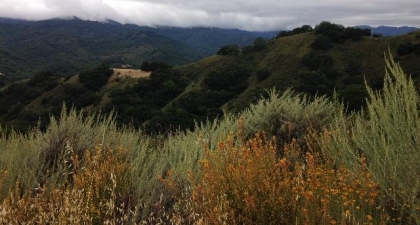 Nestled above Morgan Hill, in the Santa Cruz Mountains, this hillside is home to Coast Live Oak, California bay woodlands, chaparral, and grasslands. 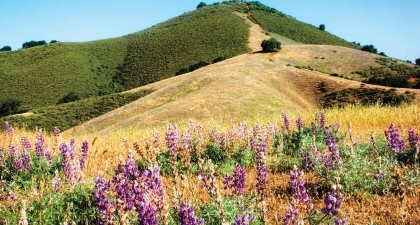 Connected with Coyote Ridge Open Space Preserve, these conservation easements are part of a chain of protected land along Coyote Ridge that provides habitat for many rare, threatened, and endangered species, including the bay checkerspot butterfly, Santa Clara Valley dudleya, Mt. Hamilton thistle, California tiger salamander, and California red-legged frogs as well as others. 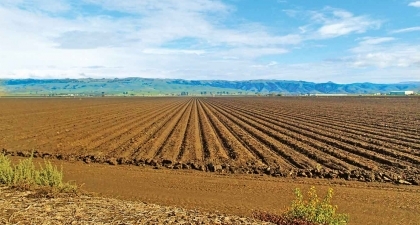 The land is owned by the Santa Clara Valley Transportation Agency and the Santa Clara Valley Water District. 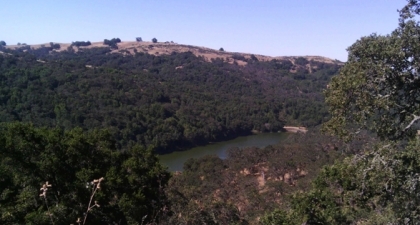 This preserve has a half acre pond and several creeks that are part of the primary watershed for the Pajaro River, which flows toward Monterey Bay. 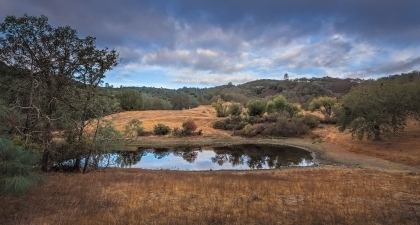 The preserve also offers habitat for California red-legged frogs and California tiger salamanders, and features Coast Live Oak and annual grasslands. 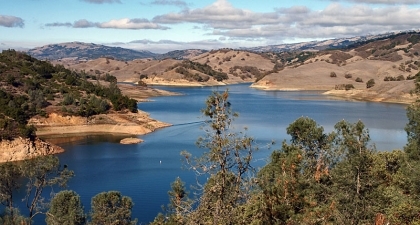 Located by Anderson Reservoir, the Open Space Authority acquired Jackson Sisters Ranch and transferred it to Santa Clara County Parks, to help expand the boundaries of Anderson Lake County Park. 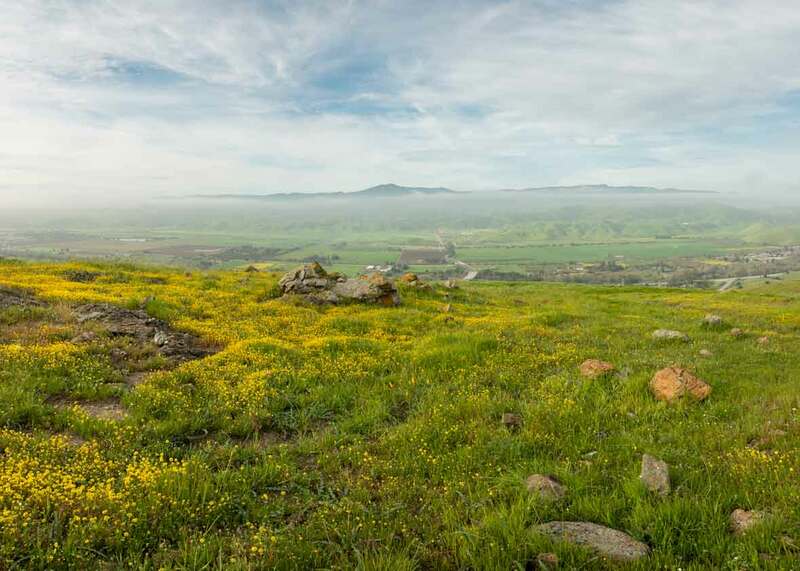 Located in the East Foothills above San Jose, the Alum Rock Falls conservation easement protects natural, scenic, and open space values and includes a future trail corridor (not open to the public) that will connect to the Authority's Sierra Vista Open Space Preserve. 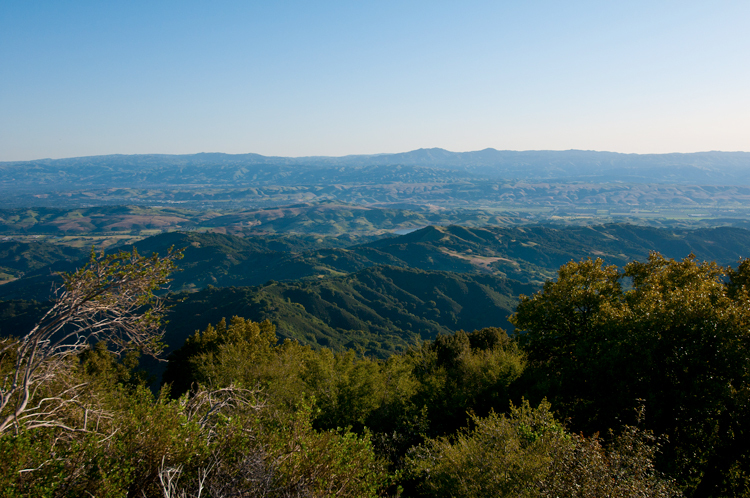 As the third highest peak in the Santa Cruz Mountains, this preserve has panoramic views of the Diablo Range with chaparral and Bay Laurel plant communities. It also contains the headwaters for Llagas Creek which provides essential water supply and aquatic habitat for fish and amphibians. 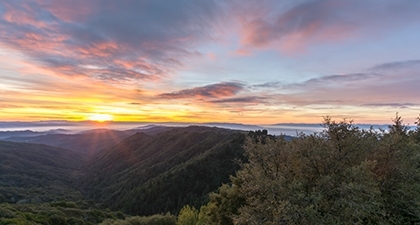 Part of the Santa Cruz Mountains, the headwaters of Uvas Creek drain through the mountain’s slopes, providing high-quality aquatic habitat and water supply. 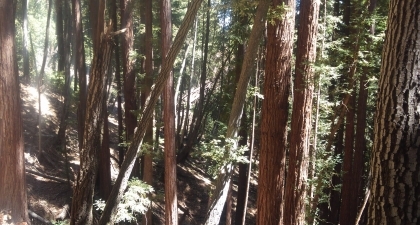 Douglas fir and Gray pines are also found on this rugged terrain. Palassou Ridge connects Coyote Lake-Harvey Bear Ranch County Park to Henry Coe State Park. 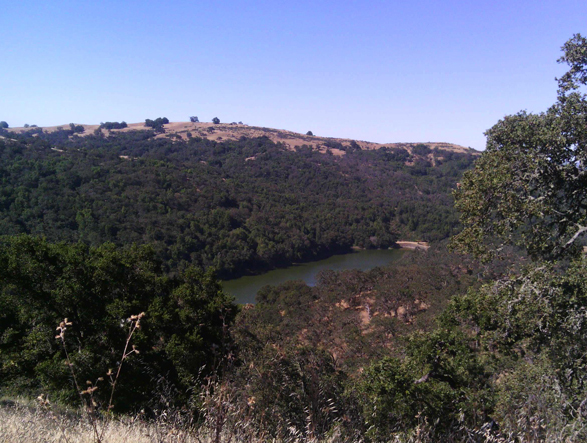 This preserve has deep, wooded canyons and rolling grassy hills as well as important habitat for California red-legged frogs and California tiger salamanders. 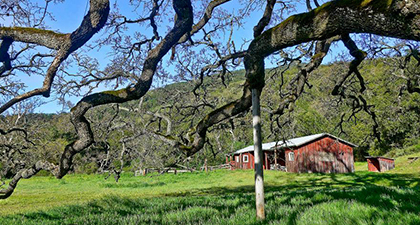 The property contains a historic stone house and was a campsite for the Anza Expedition. 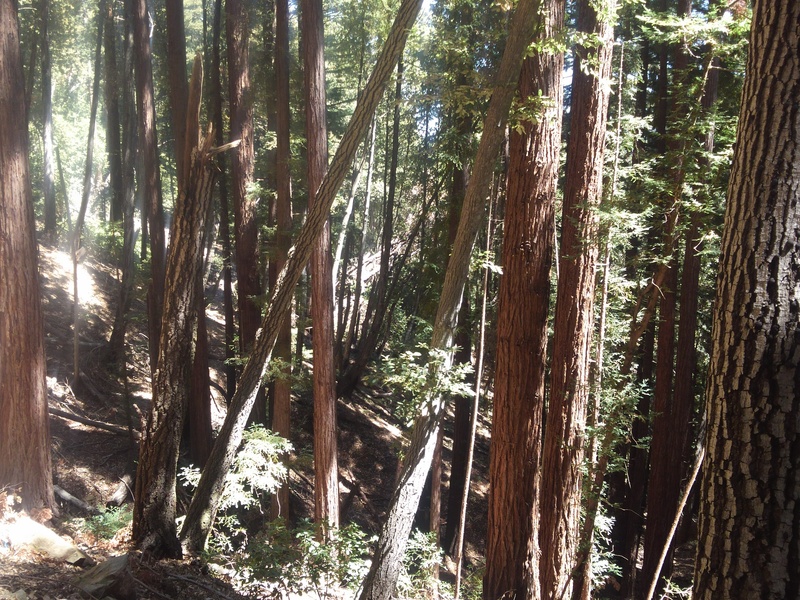 The Summit scenic easement was donated by the Midpeninsula Regional Open Space District to the Open Space Authority and helps protect the viewshed in the Santa Cruz Mountains. 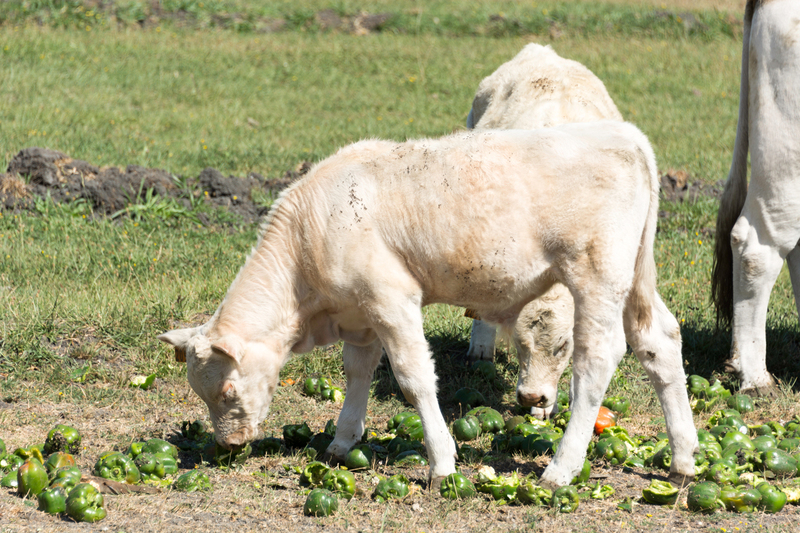 The preserve has been in continuous agricultural production since at least 1939 and is important to protecting the working lands and agricultural heritage of Santa Clara County. The Pajaro River is a critical wildlife corridor connecting the Diablo and Santa Cruz Mountains and provides important riparian habitat. Located in the Soap Lake Floodplain, the Bloomfield conservation easement protects agricultural, scenic, open space, trail, and wetland values. The proposed route for the Bay Area Ridge Trail follows the road that bisects the property (not open to the public). Hay is grown on the northern part of the property and row crops are grown on the southern part. 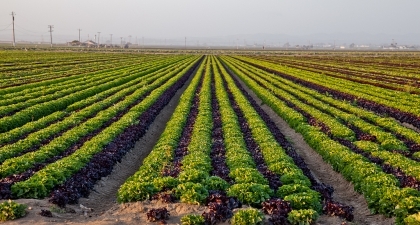 The Open Space Authority contributed $500,000 to help the Silicon Valley Land Conservancy acquire a conservation easement over 510 acres of prime agricultural land at the southern tip of Santa Clara County. 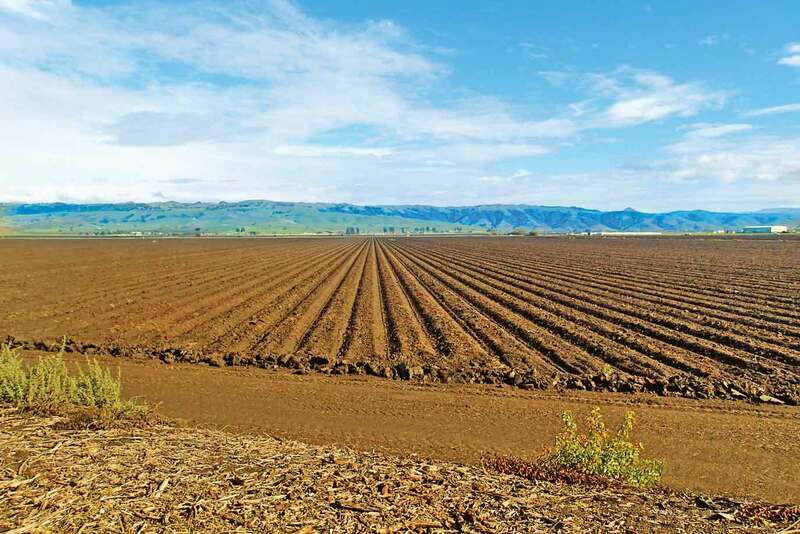 The Authority contributed $500,000 to help the Silicon Valley Land Conservancy acquire a conservation easement over this prime agricultural land and riparian habitat at the southern tip of Santa Clara County. 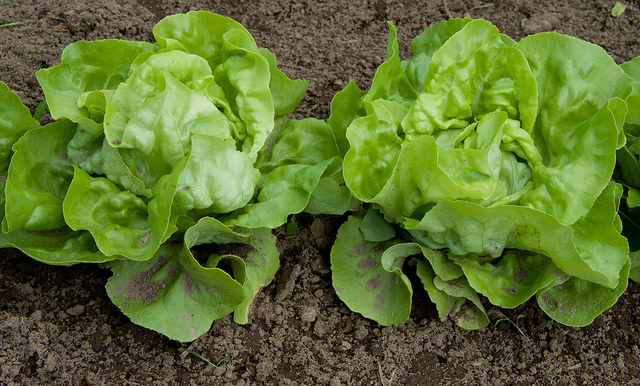 It is currently planted mostly in leaf lettuce. 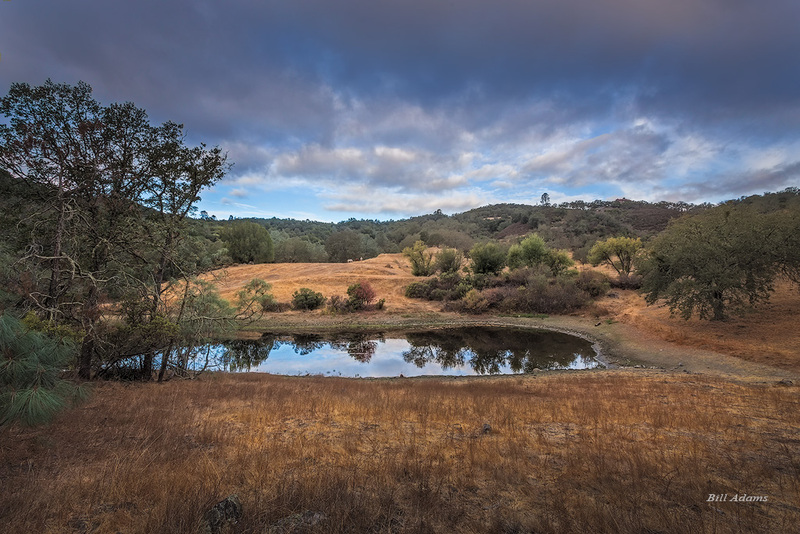 The Open Space Authority contributed $250,000 to help The Nature Conservancy acquire a conservation easement over this property which consists of rangeland, oak woodland, and bay woodland and is adjacent to Henry W. Coe State Park.